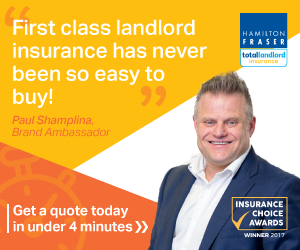 A staggering amount has changed around housing policy and law since Environmental Health and Housing was first published in 2001. 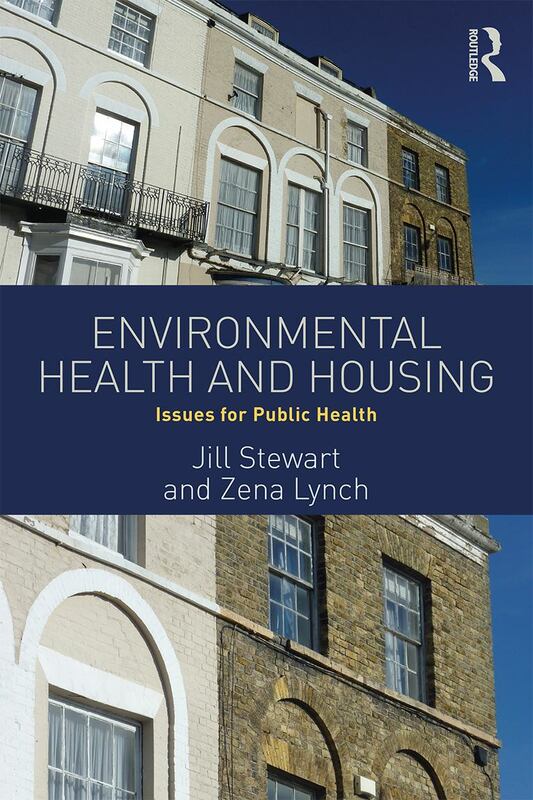 The completely revised second edition, 'Environmental Health and Housing: issues in public health' is due for publication in June 2018. This edition places environmental health more centrally within the public health agenda and considers effective, evidence based partnership based strategies and interventions. The book is authored by Jill Stewart and Zena Lynch and is illustrated with a range of excellent case studies from front line practitioners and academics covering multiple areas of our work. It consolidates current thinking in environmental health, public health and housing before considering gathering evidence and what is required and is useful reading for anyone interested in housing policy, local authority interventions and regulation of the private rented sector. It looks at legislation for healthier and safer housing and working more effectively together. The book is written with a wide audience in mind, including front line practitioners involved in housing, health visitors, surveyors and social workers as well as landlords to assist in understanding the complexities and range of policy and housing enforcement opportunities and well as the relationships between housing, health and safety. increasing knowledge, awareness and understanding of property licencing - a case stude contributed by Richard Tacagni, MD, London Property Licensing. We hope you will enjoy the book and find it helpful. The authors of this blog are Jill Stewart, Senior Lecturer, Middlesex University, email J.Stewart@mdx.ac.uk and Zena Lynch, Lecturer in Environmental Health, University of Birmingham, email Z.Lynch@bham.ac.uk.